It’s a good idea to clear your schedule. Everyone wants to know the exact time the contractor will be coming, but nobody can predict how long a visit will take. When you book an appointment, you’ll be provided with a time window for when you can expect the contractor to pay their visit. Make sure you are available during the time frame, but it’s a good idea to clear your schedule for a bit before and after that time frame. However, you don’t want to wait around for hours on end. Generally speaking, your contractor will give you a call shortly before arriving at your home. You should clearly explain the issue you’re dealing with and you should make sure the contractor evaluates the situation in a thorough way. This means you’ll want to clean and empty the appliance. 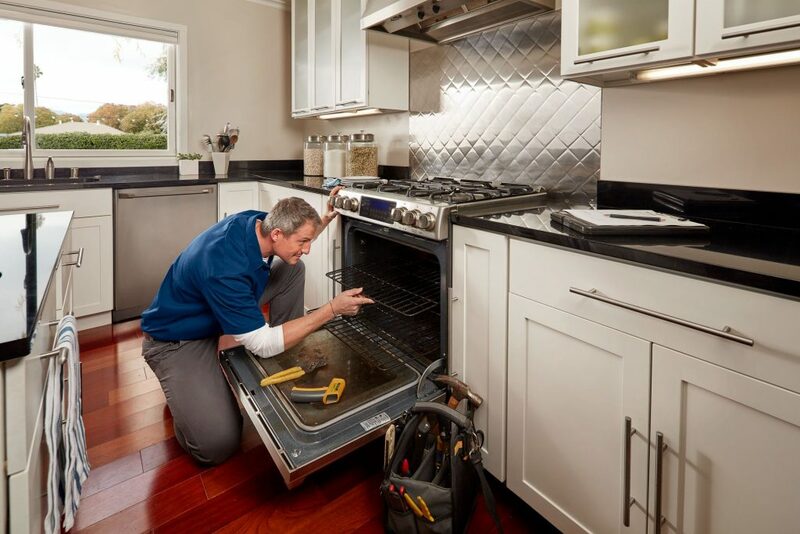 If you have paperwork from a previous repair job that was done on the appliance, then have it on hand, that way you don’t have to mess around looking for it. You don’t want the contractor to arrive and have to move a ton of items out of their way just so they can reach the appliance. Clear a pathway to the appliance and make sure the space around it is also clear. The area should be well-lit because this will make it easier for the contractor to see what they are doing. Contractors do not enjoy working around animals. This is why you need to keep an eye on your pets. Better yet, either put them outside or put them in another part of the house, but lock the door so they can’t escape. Do research on payment options. Find out if you will pay a service fee and how much it is, if there is one. Find out if you have to pay everything in full. Learn as much as you can about your payment options and what needs to be paid and how much you’ll need to pay and then have your card or checkbook on hand. This entry was tagged appliance repair tips.